300 x 230 mm (12 x 9 inches) - viii, 286pp. G+ : in Good condition plus. 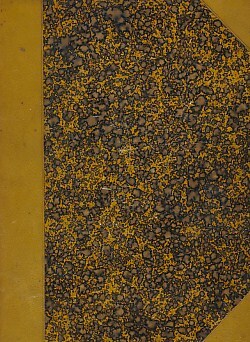 Cover lightly rubbed with minor abrasion on lower board. Spotting to page ends. Book-plate on paste-down. Teg.